Gutter Installation & Cleaning: Drains, Ice Dams | What is an Ice Dam? 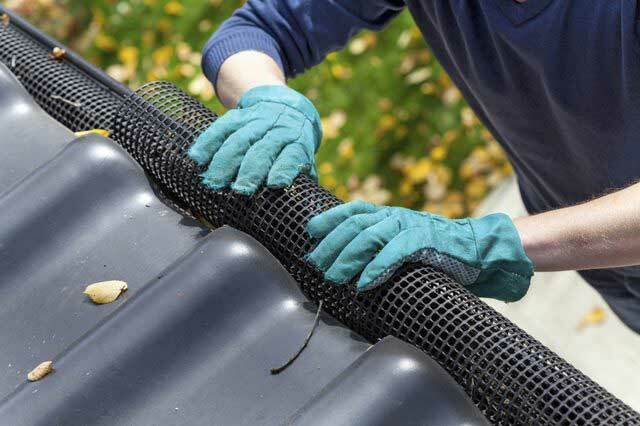 Having problems with your gutters? Contact us today for a free consultation on new construction, repairs, and more! 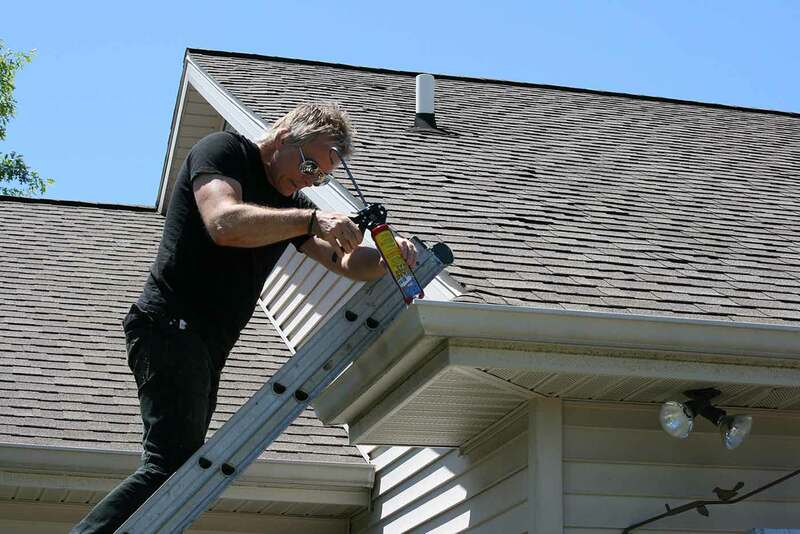 Below are a few examples of gutter & downspout jobs we have done. Visit our Gallery to see even more residential, commercial and agricultural gutter & downspout work. More gutters & downspouts photos coming soon.